The Clarkston Area Optimists are challenging the community to complete the new playground in Depot Park. 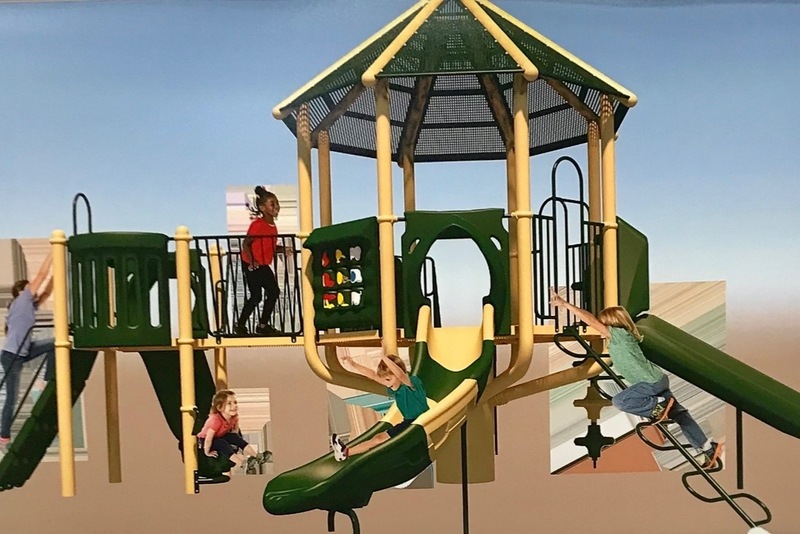 The Optimists have given $30,000 to the Friends of Depot Park for new playground equipment and some playground items have already been installed. But more funds are needed. A large climbing and slide structure is needed as the wood structure is rotten and a safety hazard. All funds donated to the Optimist Challenge will be given to the Friends of Depot Park.